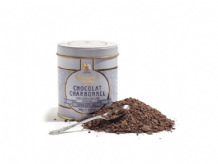 Just pure, smooth and creamy Divine milk chocolate. 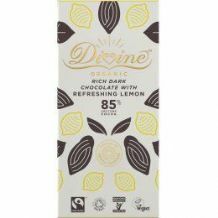 A fruity, tangy and zesty orange fused with supremely smooth and creamy Divine milk chocolate. If you love Dark Chocolate - here's one you simply must try - Divine Dark (70%) Chocolate is rich and truely yummy. Pure, smooth and heavenly creamy Divine milk and white chocolate with coffee pieces. Just pure, smooth and heavenly creamy Divine White chocolate. 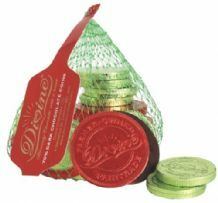 Mint fondant wrapped in thin Divine Dark Chocolate. 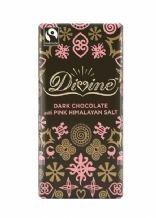 Just pure, smooth and heavenly Divine Dark chocolate with the added taste of raspberry bits. 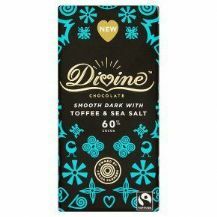 Peppermint Crisp and Peppermint Oil make this fusion of Mintyness and Divine Dark Chocolate truely memorable. 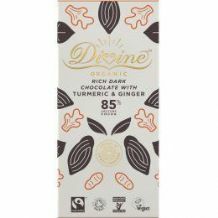 If you love Dark Chocolate - here's one you simply must try - New Divine Dark (85%) Chocolate is rich and truely yummy. 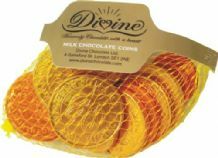 ginger fondant wrapped in thin Divine Dark Chocolate.